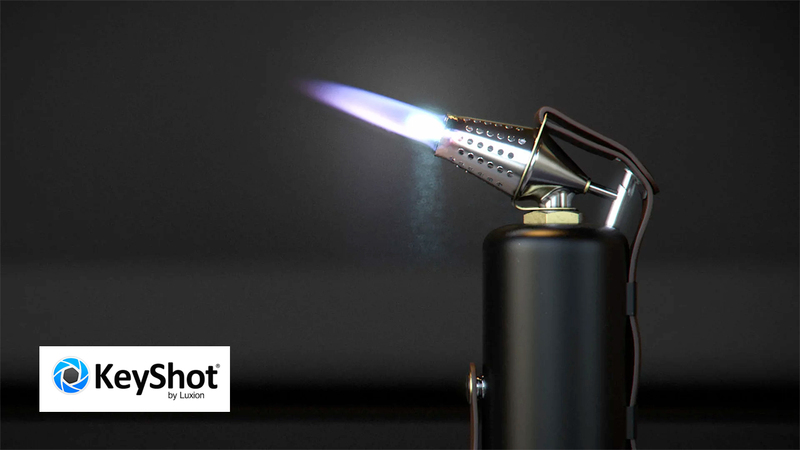 This release of KeyShot v8.2 focuses on stability and integration with 3D modeling software. 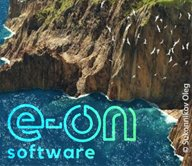 There are lots of improvements in this release but also some important new features and updates. 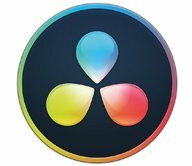 The update gives you more ways to manage your Kubity Pro Model Library. 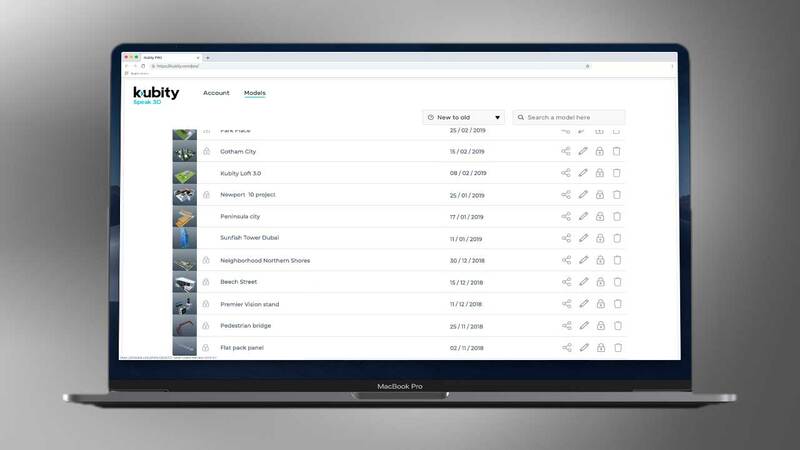 Access your model library right from your browser with this Kubity Pro update. 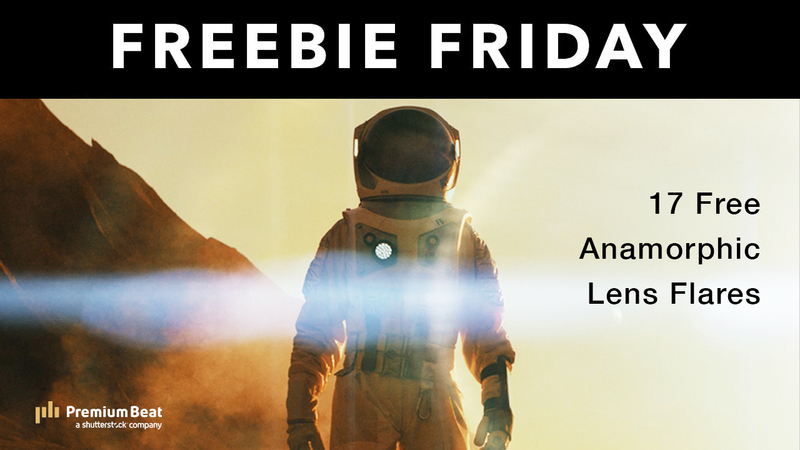 Premium Beat is offering 17 free anamorphic lens flare overlays for your videos and motion graphics, with everything from subtle flares to bright light hits. 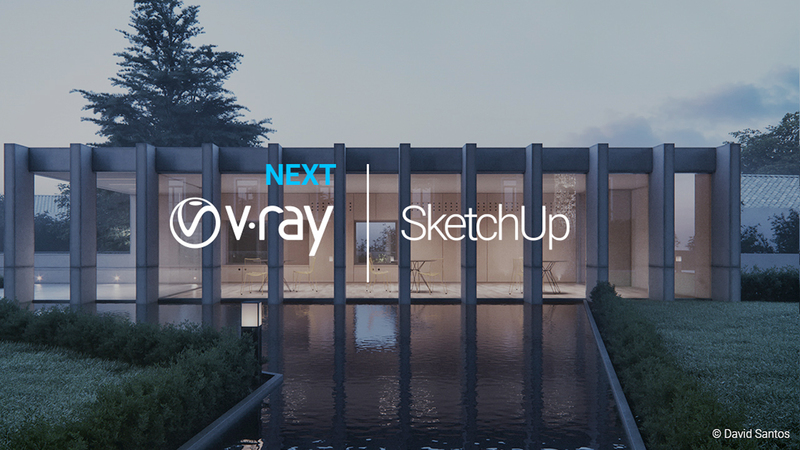 Join this webinar on March 6, 2019, to discover how the powerful new additions in V-Ray Next for SketchUp deliver great-looking results right out of the box. 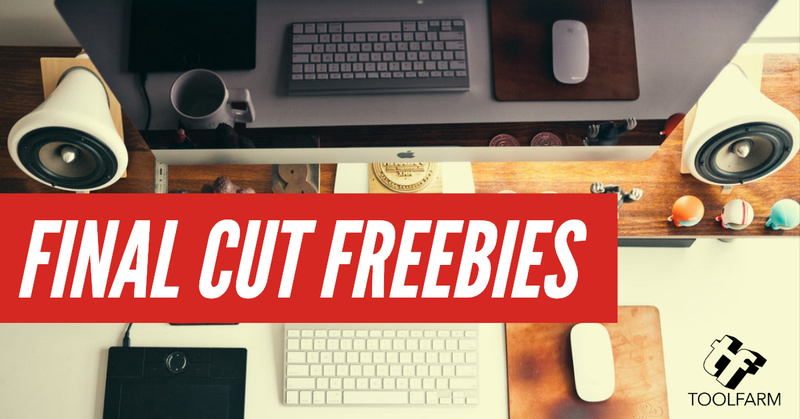 Today we’re serving you up a big fat platter of Final Cut Pro freebies. 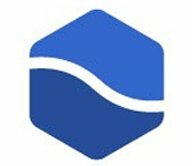 Are you looking for some free transitions? Effects? Free templates? We got em! 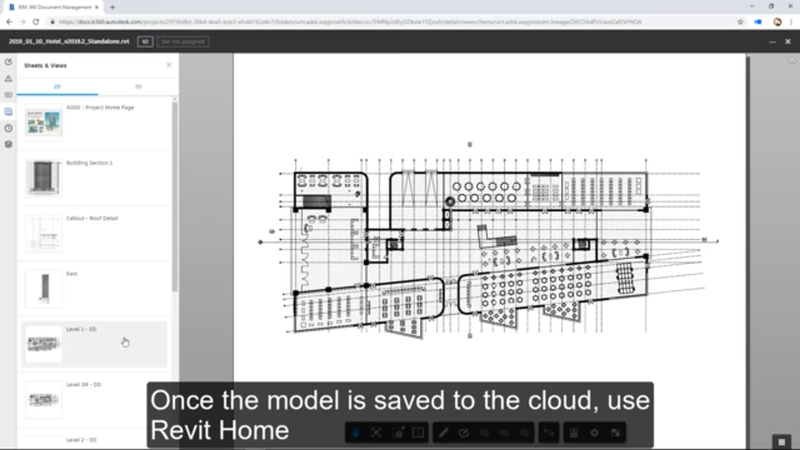 Chaos Group V-Ray Next for Sketchup is the next generation of rendering. 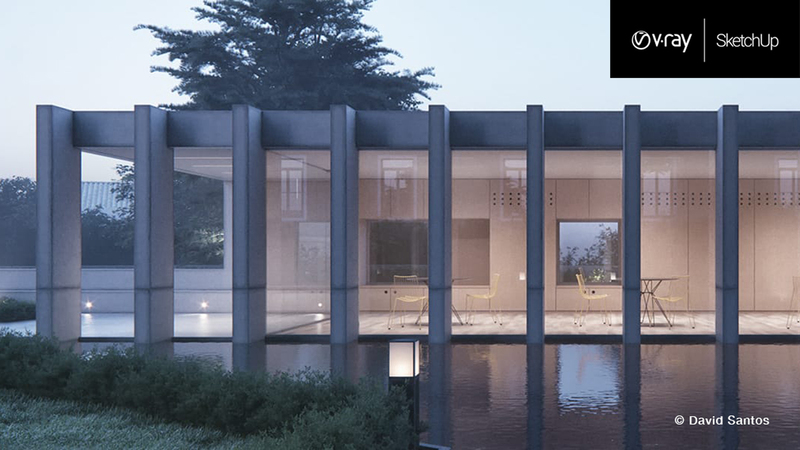 With significant workflow optimizations & faster rendering, V-Ray Next is smarter, faster and more powerful than ever. 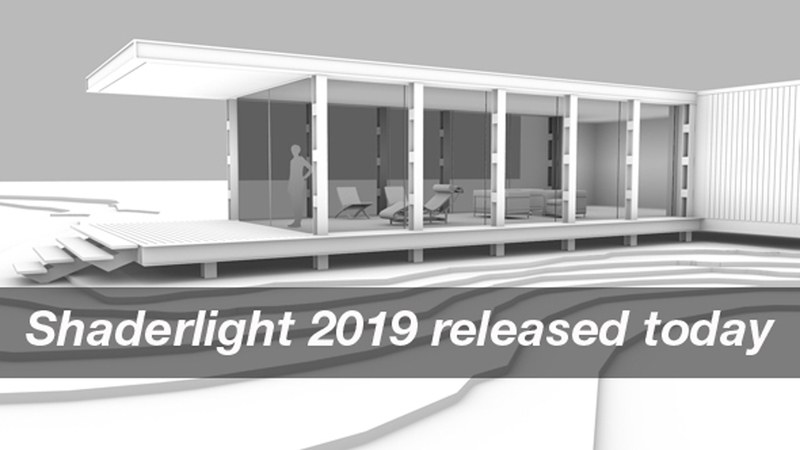 This major update to Shaderlight Pro brings full support for Sketchup 2019, macOS Mojave dark mode support, a new 4K UHD output resolution preset and more. 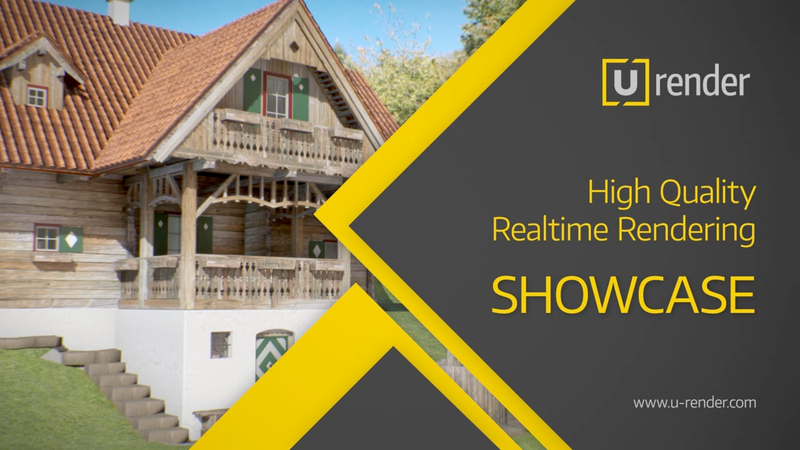 U-RENDER has published a couple of videos that showcase using image based lighting (IBL) for outdoor environments and the real-time rendering capabilities of U-RENDER. Greyscalegorilla has just released a new HDRI Pack: Modern Industrial, filled with 20 OpenEXR high-dynamic-range images for Cinema 4D. 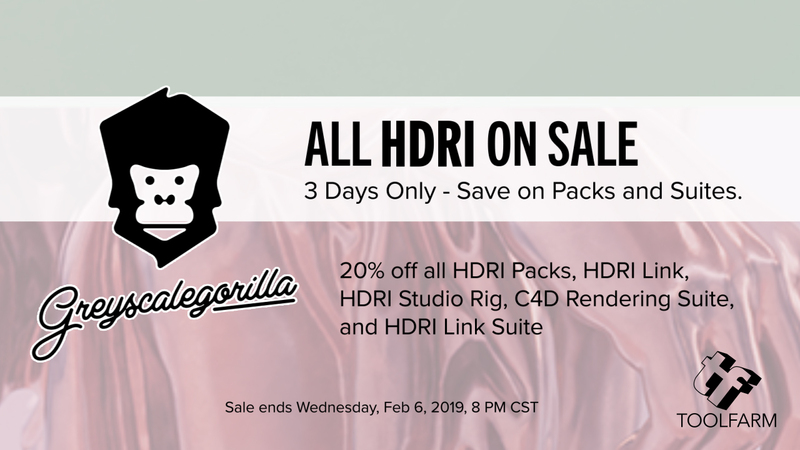 GSG now offers 450+ HDRI for Cinema 4D and to celebrate they are giving you 20% off all HDRI plug-ins, packs and suites. But only thru 6pm PST Wednesday, Feb. 6, 2019. 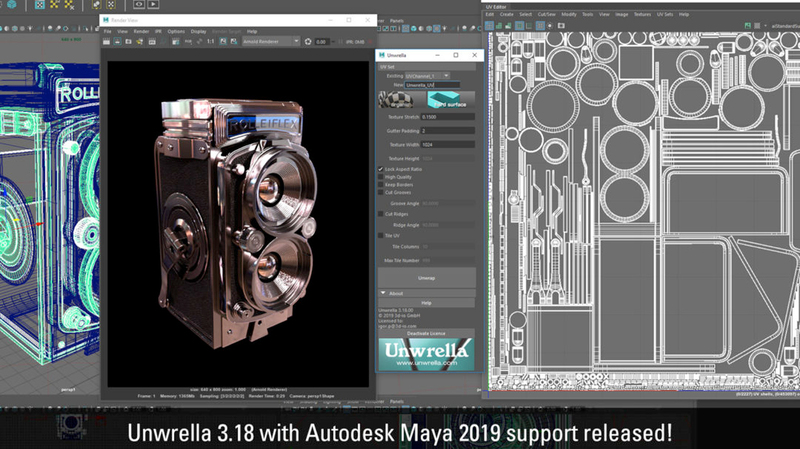 With this update of Unwrella v3.18 for Autodesk Maya 2019, 3d-io has paralleled the versions and features between Unwrella for Maya and 3ds Max. 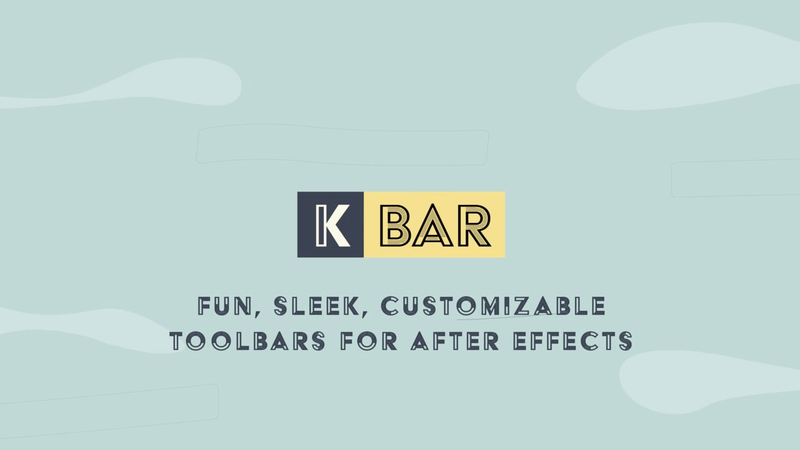 Boris FX has released it’s latest Premium Filter: Motion Blur. 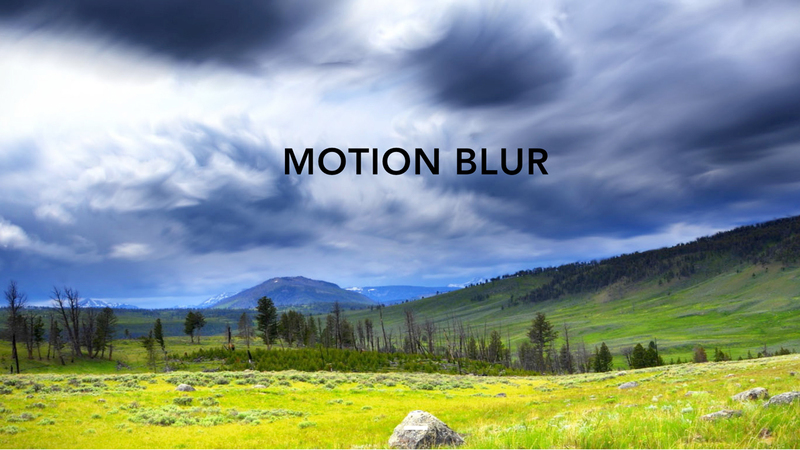 Now through the month of February, you can save 50% on Motion Blur. 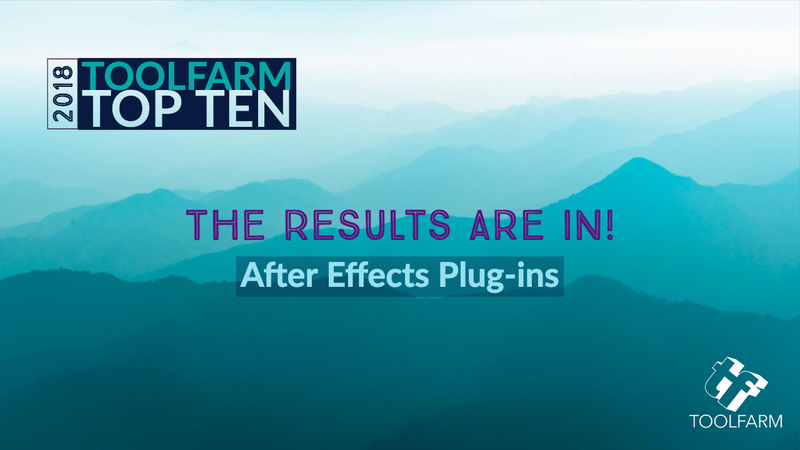 This Premium Filter simulates the effect of shooting a moving object on ﬁlm by creating a realistic blur on areas of a clip that are in motion. 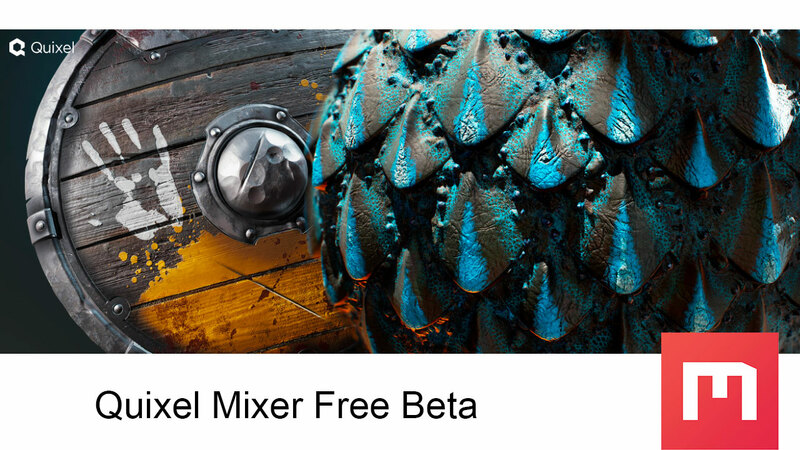 Quixel has announced a Quixel Mixer Free Beta of their standalone rapid texture creation tool, plus 50 free Quixel Megascans.